The Delhi High Court on Monday termed the recent attacks on properties of three advocates as “startling” and sought action taken report from the Delhi Police on the issue. 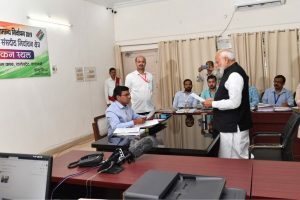 A bench of Acting Chief Justice Gita Mittal and Justice C Hari Shankar directed that the report should be filed under the signature of a senior police officer, which shall be shown to the Delhi Police commissioner. It directed that the report should be filed in two days as the incident warrants swift and necessary action. “It is a matter of deep pain as the incidents could have caused loss to the life and property of the lawyers,” the bench said, while expressing anguish over delay in probing the incidents. The court’ direction came while initiating the proceeding on its own after taking note of the fact that lawyers abstained from the work on January 25 in view of the attacks. 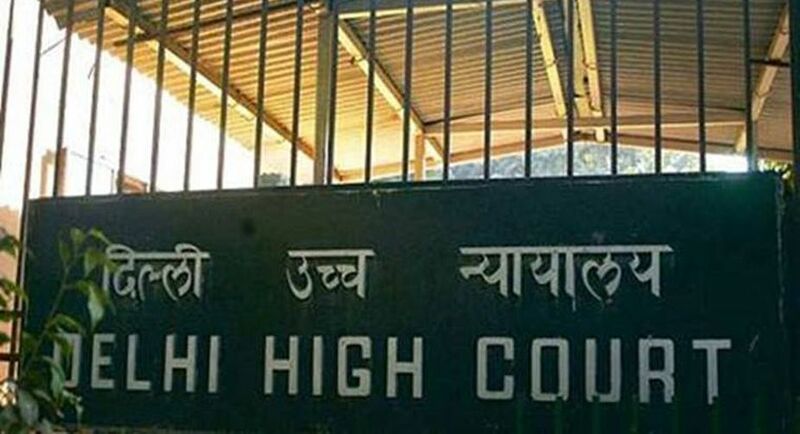 The executive committee of the Delhi High Court Bar Association (DHCBA) had on January 24 passed a resolution condemning the January 9 and 22 attacks on the properties and cars of senior advocates Vikas Pahwa and Kirti Uppal, who is also the president of the DHCBA, by using inflammable substances. A similar incident took place on January 4 when the two cars– a Maruti Swift and a Honda Amaze– parked in the east Delhi house of advocate Ravi Sharma were allegedly torched by unidentified persons. Separate FIRs have been lodged by thepolice which said the three lawyers were representing a woman colleague in the Delhi High Court in a property dispute with her relatives. According to the police, attempts to set ablaze Pahwa’s Greater Kailash office building and cars were made on January 9. On January 22, Uppal’s Hyundai Tucson car that was parked outside his house in south Delhi’s Nizamuddin West, was set on fire by unidentified miscreants. Meanwhile, a plea has been moved before the high court seeking a court-monitored SIT probe into the attacks on the lawyers, besides guildelines for advocates’ security.